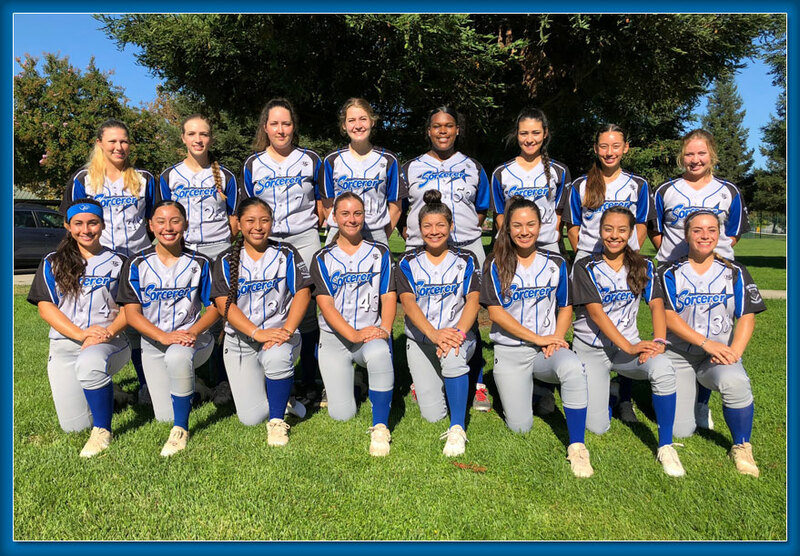 Posted by admin on 1:00 am in 18U-Williams, Featured, News | Comments Off on Ashley Honorio Commits to Cal State Monterey Bay! 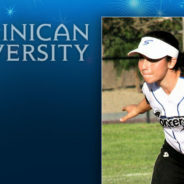 Posted by admin on 6:42 pm in 18U-Williams, Featured, News | Comments Off on Bella Romani Commits to Dominican University! 18G Williams Places 9th @ PGF! 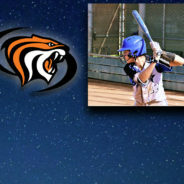 Posted by admin on 9:59 pm in 18U-Williams, Announcements | Comments Off on 18G Williams Places 9th @ PGF! 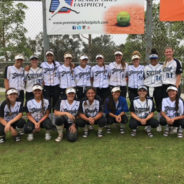 Congratulations to the Sorcerer 18G Williams’ team for placing 9th at the National Premier Girls Fastpitch tournament in Huntington Beach, CA! 18G Williams Place 5th in Colorado! 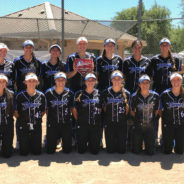 Posted by admin on 4:55 pm in 18U-Williams, Announcements | Comments Off on 18G Williams Place 5th in Colorado! Congratulations to 18G Williams for placing 5th at the prestigious Independence Day Tournament in Colorado! 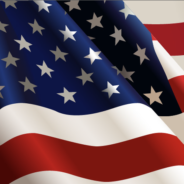 The Independence Day is the premier mid-summer tournament which is attended by the top 80 teams in the country! Congratulations to both 18G Sorcerer Teams! 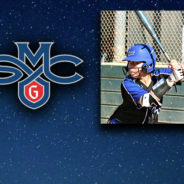 Posted by admin on 9:09 pm in 18U Gabales, 18U-Williams, Announcements | Comments Off on Congratulations to both 18G Sorcerer Teams! 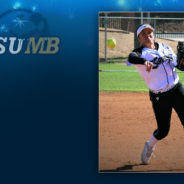 Danielle Williams – National Player of the Week! 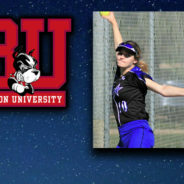 Posted by admin on 4:07 pm in 18U-Williams, Featured, News | Comments Off on Danielle Williams – National Player of the Week! 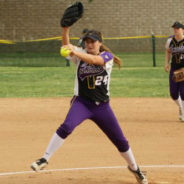 Congratulations to Danielle Williams for being chosen as the Extra Inning Softball High School National Player of the Week! Brook Mitchell Verbals to Army West Point! 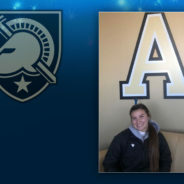 Posted by admin on 5:34 pm in 18U-Williams, Featured, News | Comments Off on Brook Mitchell Verbals to Army West Point!